Vietnam is one of our favorite countries in Southeast Asia. It’s quite difficult to describe and can only be understood by those that have been there. Watching the content hustle and bustle of traffic in the city is enough entertainment to keep you busy for hours. 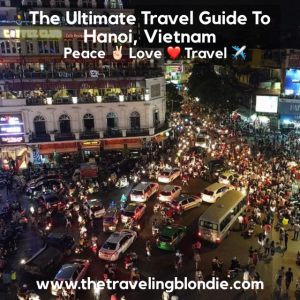 If you have to choose between the North (Hanoi) and South (Ho Chi Minh), I’d go with the North, although the entire country is amazing and has SO much to offer. 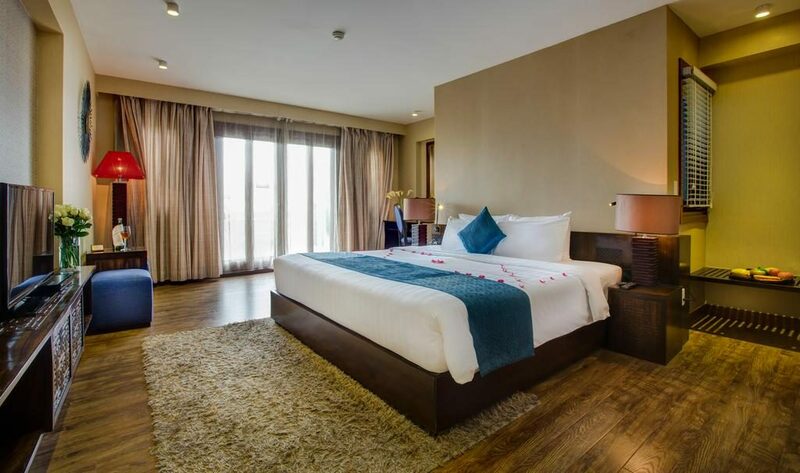 It’s a 40-minute drive from Hanoi Noi Bai International Airport to the center of town. 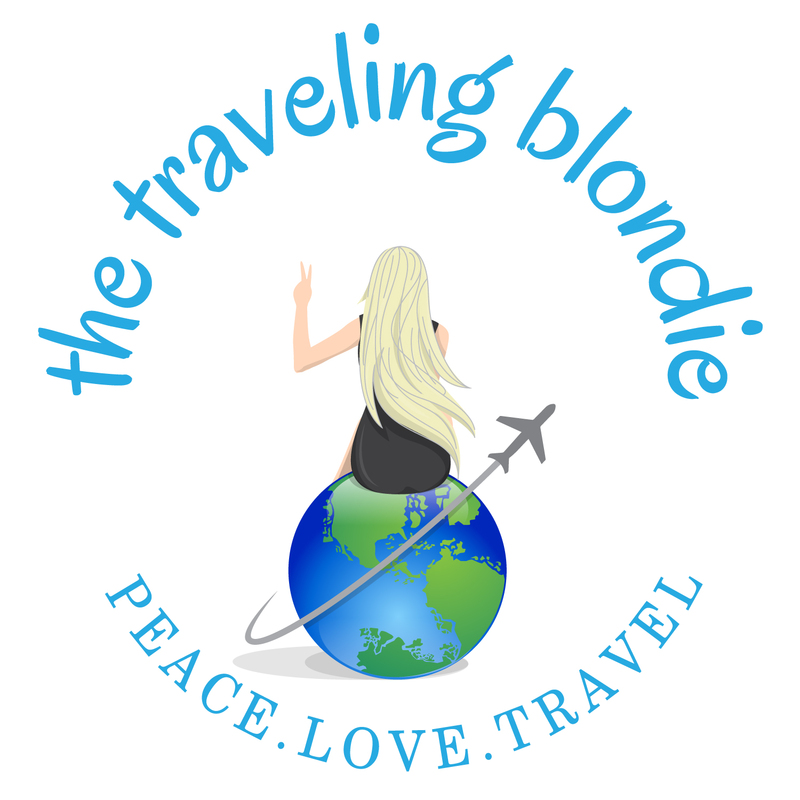 Transport can be easily arrange with your accommodation, for less than $10USD. 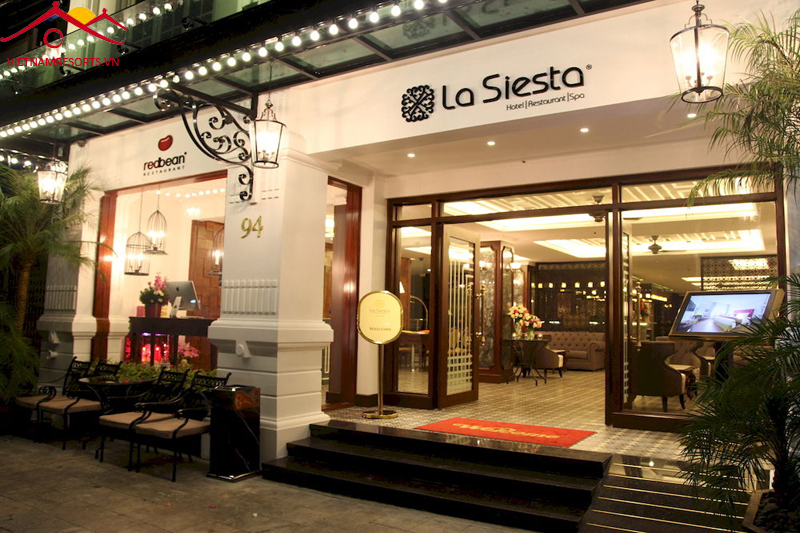 There’s a reason Oriental Suites Hotel has 1,500 reviews on TripAdvisor and they are all 5 star…it’s FANTASTIC! 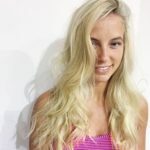 The service, rooms and location are phenomenal, and breakfast is included, all for $50USD/night! A MUST see while in Hanoi, the Old Quarter is made up of nearly 40 streets of shops selling various items. Stroll around by day and night. 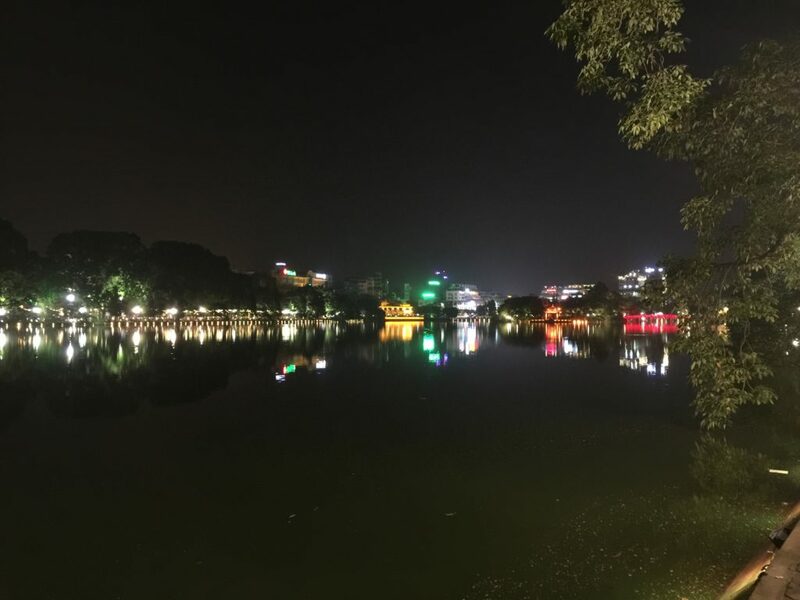 Hoan Kiem Lake literally translates to ‘Lake of the Returned Sword’ and is considered the center of Hanoi. It’s perfect for a nice morning walk/run or an evening stroll while people watching. 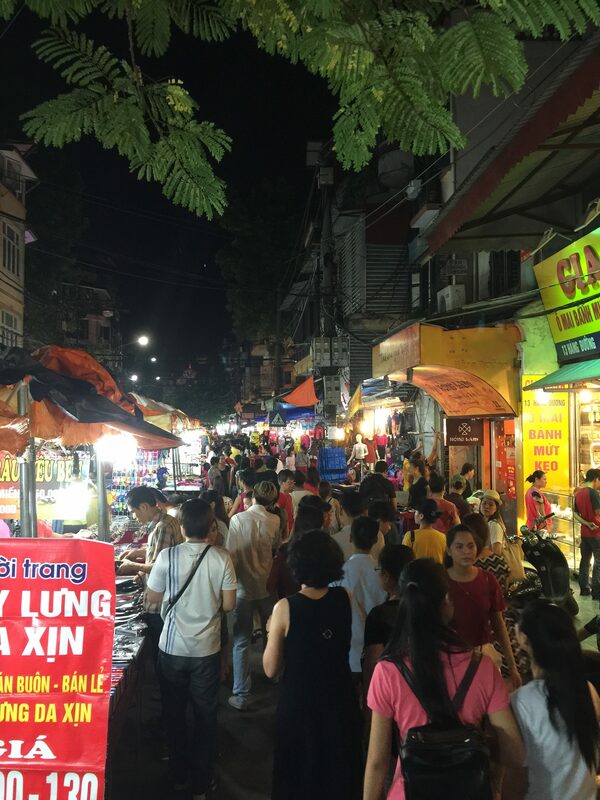 The Night Market is another MUST do while visiting Hanoi. You can people watch for HOURS here, purchase souvenirs, North Face Gear, etc. There seems to be an endless amounts of streets and goodies. Open 6pm-10pm+ and located in the Old Quarter. Tip: Watch for pickpockets and don’t forget to BARGAIN! 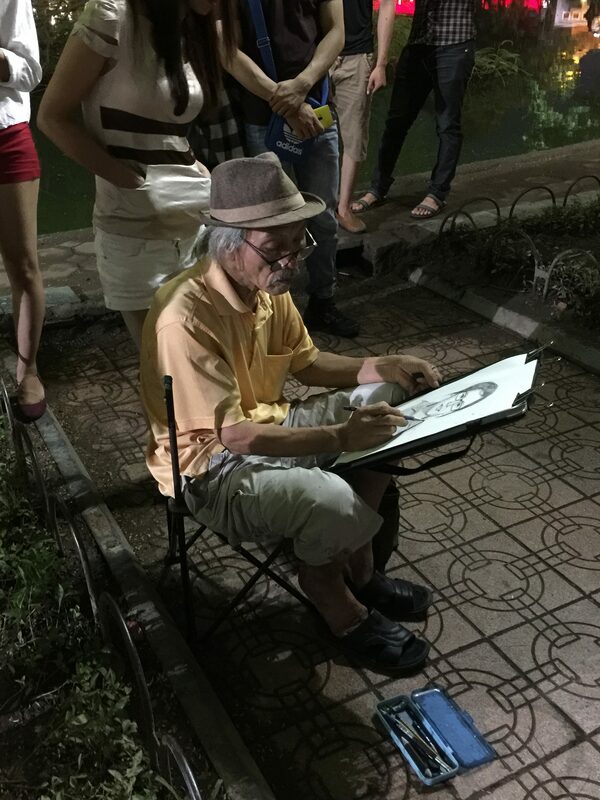 For a unique Vietnamese experience, reserve tickets for the Thang Long Water Puppet Show. 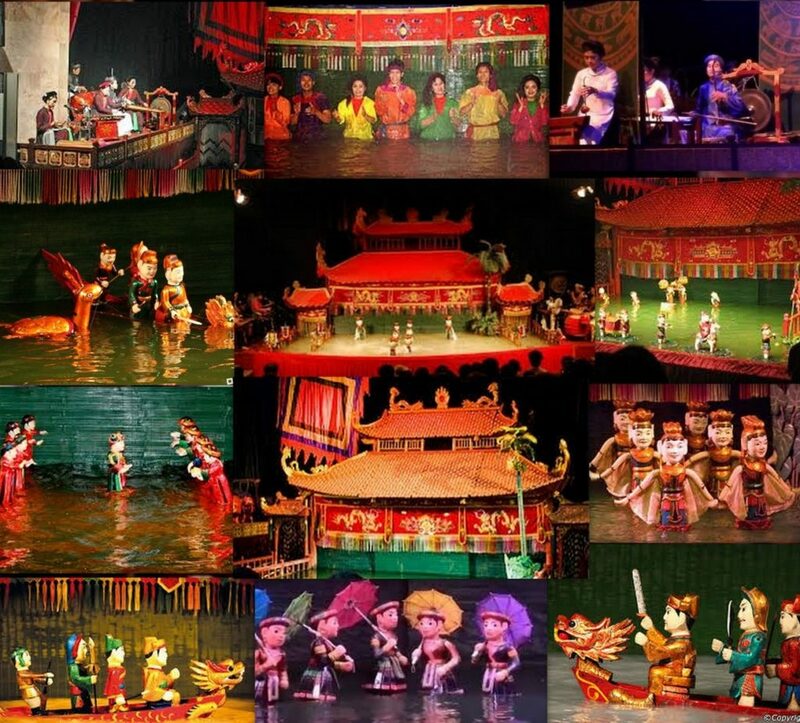 You’ll be entertained for 45-minutes with traditional Vietnamese music while puppets are playing about in the water. It’s a fun, affordable show for the whole family. Tip: Book tickets early for this, as they sell out. 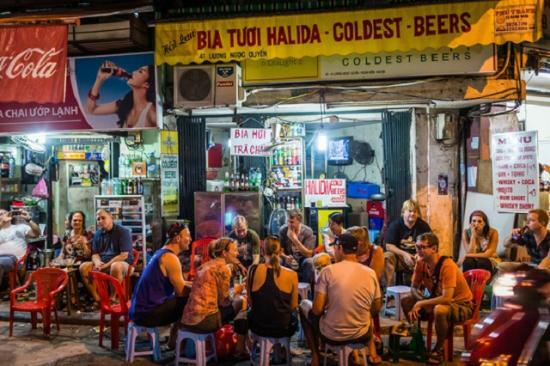 If it’s your first time to Vietnam, or if you’re new to Vietnamese cuisines/you’d like to learn more about it, then there is NO better way than a food tour! Viet Mind Tours is fabulous and only allows 6 max people per group, to keep it personal. They even provide recipes to take home. Tip: Ask for BOB and Don’t forget to tip your guide! The cost is $25USD/pp and the tours last approximately 3 hours, stopping at 8 different restaurants. Tours depart 11:30am and 6:00pm (the night one is more fun, in my opinion because the city is alive). The Vietnamese currency in the Dong. When crossing the street, just GO! Don’t stop and try to wind through the cars and scooters, as they will go around you. 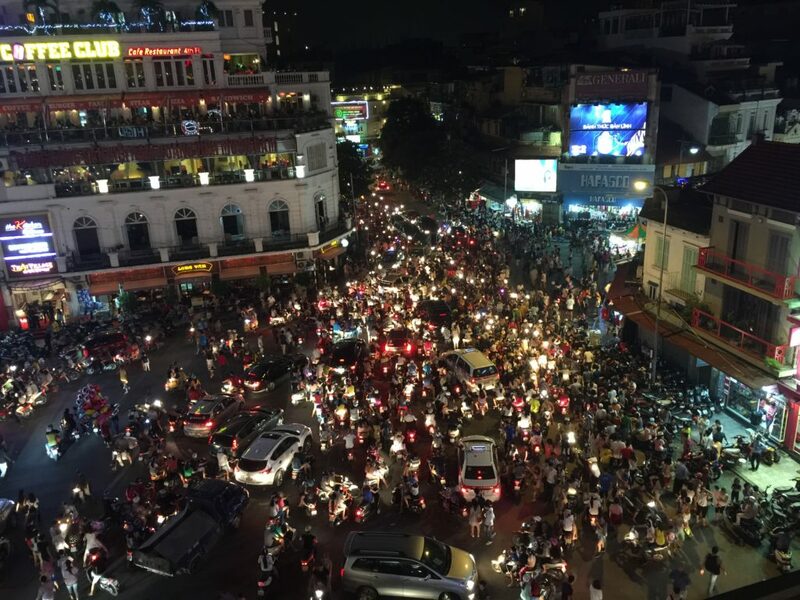 While you’re in the Old Quarter, get up to a rooftop bar and watch all of the crazy traffic go by! Watch your pockets in the markets. 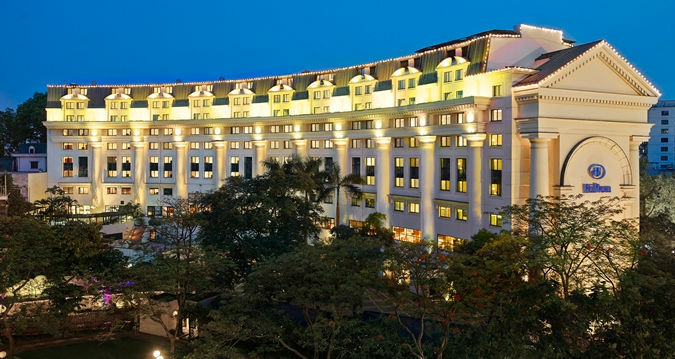 Hanoi is the where all travelers are like to visit, Hanoi has the beautiful geographical spots. Halong Bay is one such destination. There are Shuttle buses from Hanoi to Halong Bay are very convenient. I was taking the bus service from Hanoi to Halong bay from one of the convenient transportation company Hanoi travel bus. I didn’t know that they had shuttle buses, good to know! 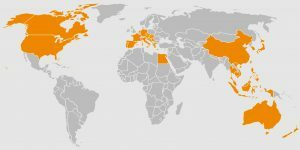 Thank you for reading and for the information 🙂 Happy Travels!